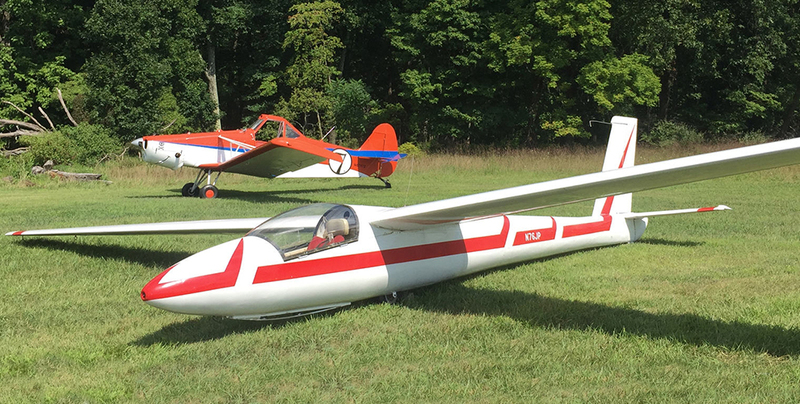 This link takes you back to the Soaring Tigers homepage. 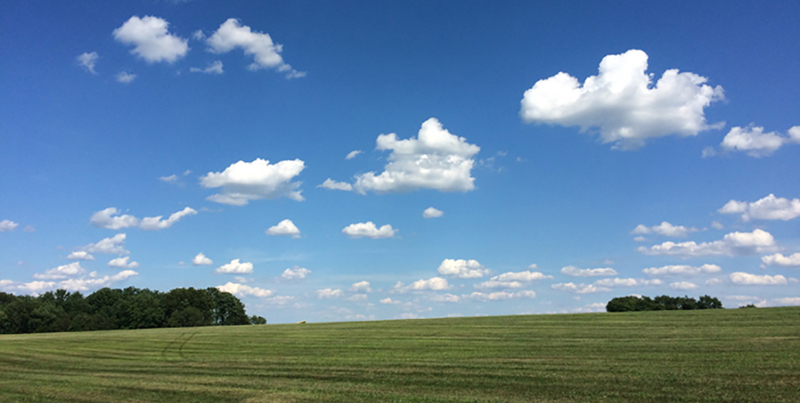 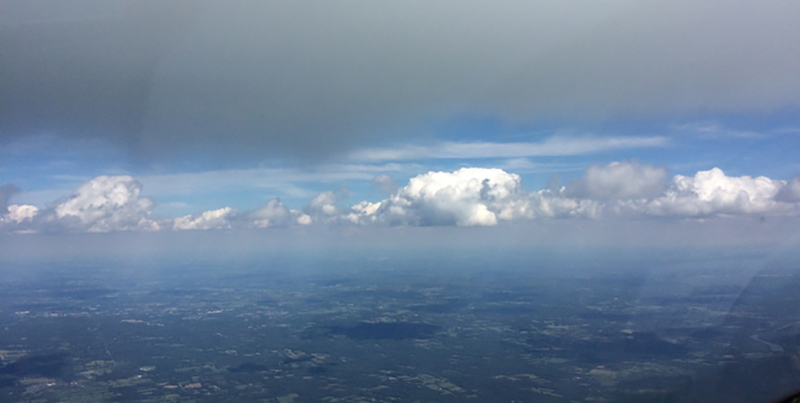 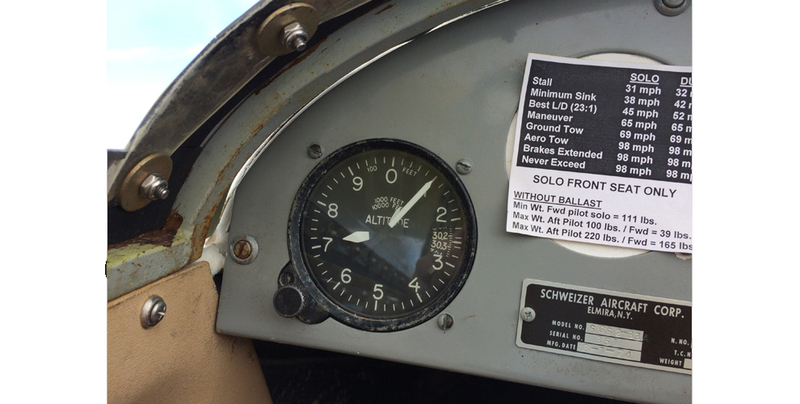 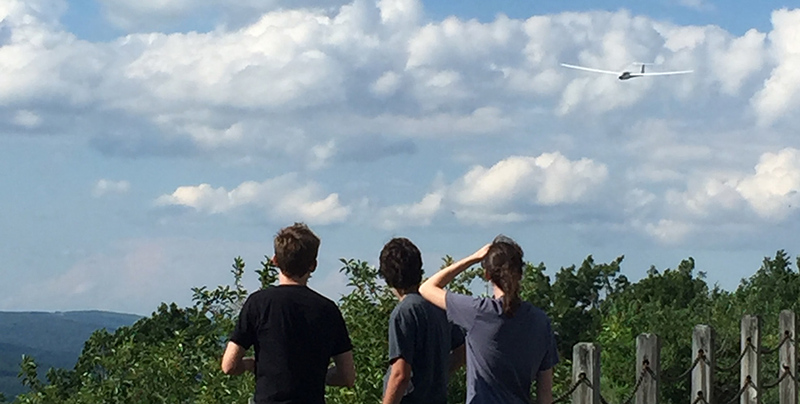 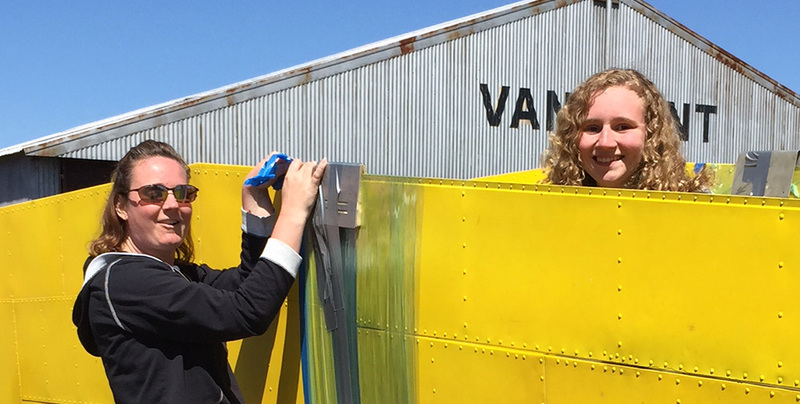 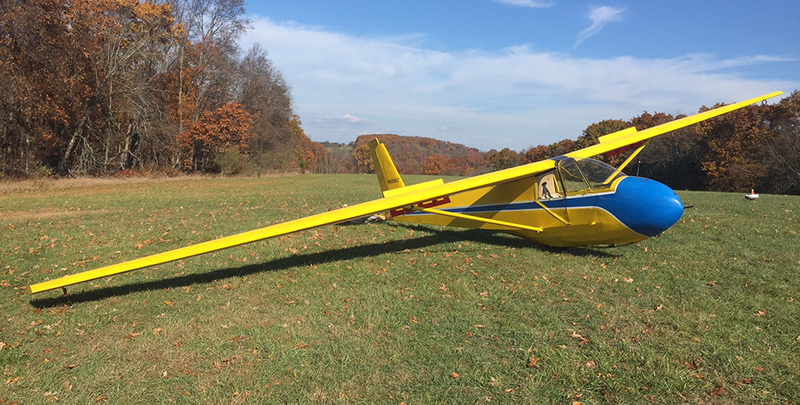 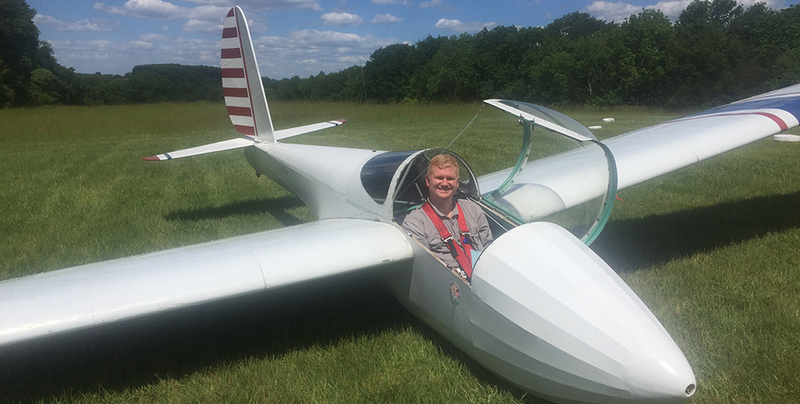 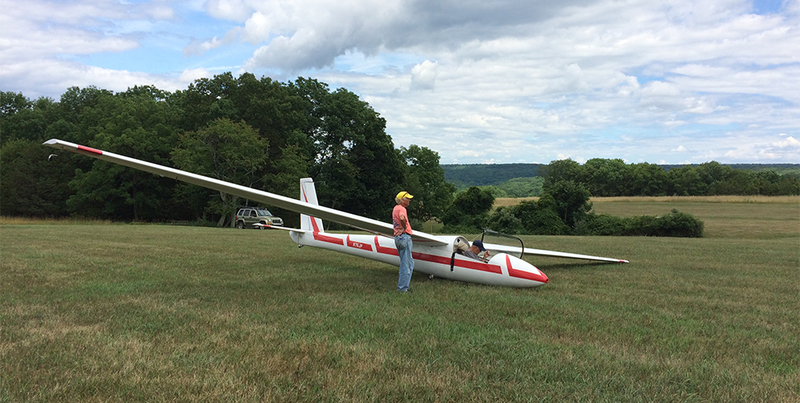 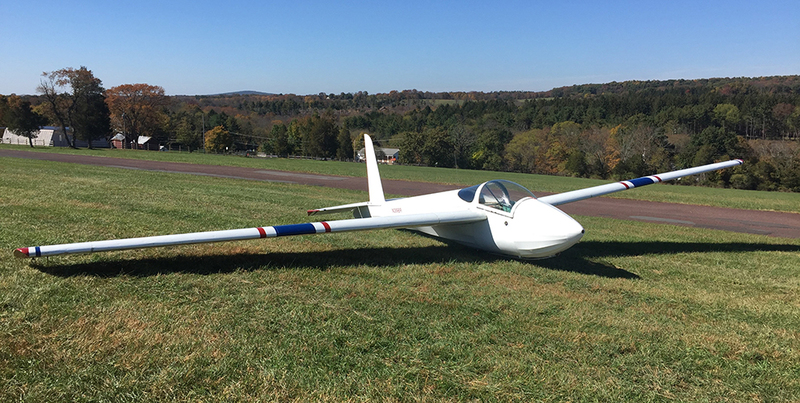 A gallery of pictures taken by Soaring Tigers at Van Sant Airport in Erwina PA. 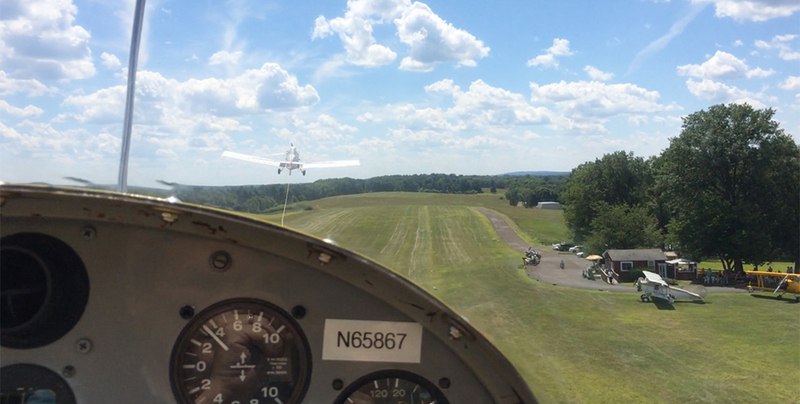 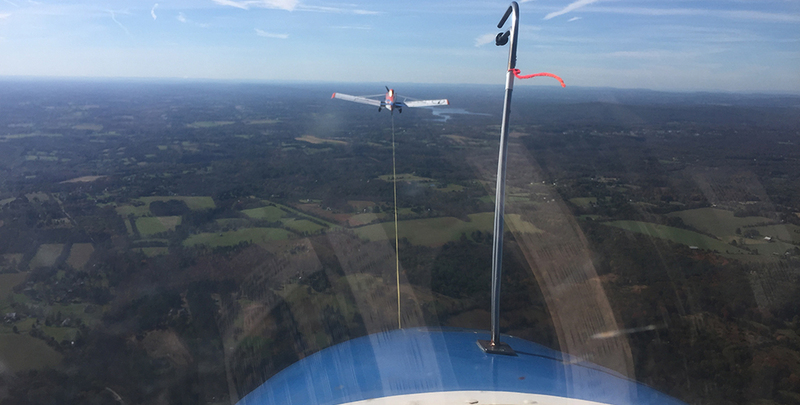 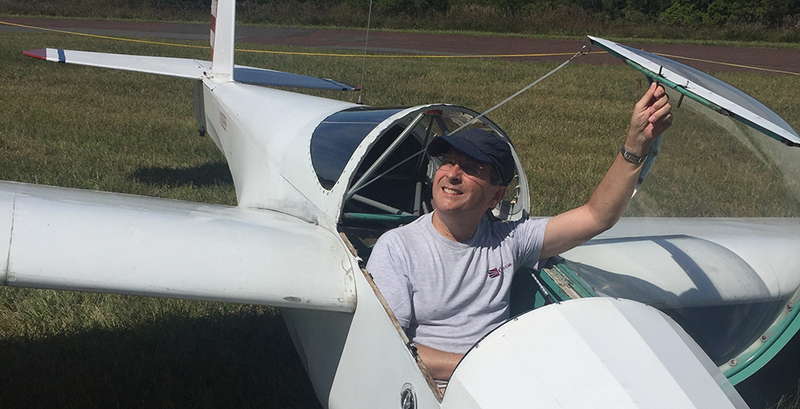 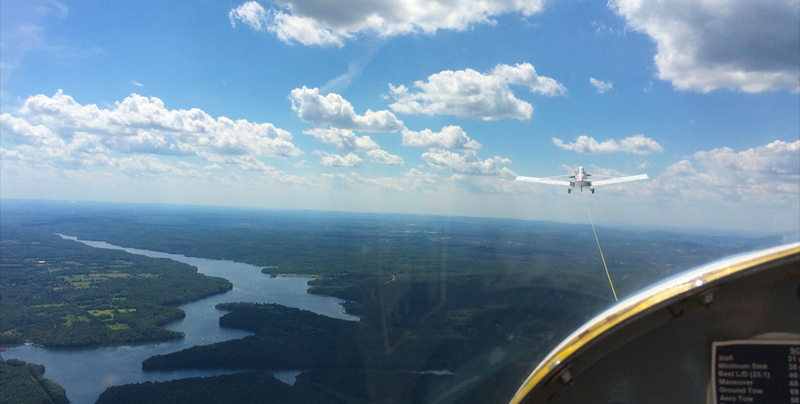 These videos give a real-time sense of what it is like to soar in a glider. 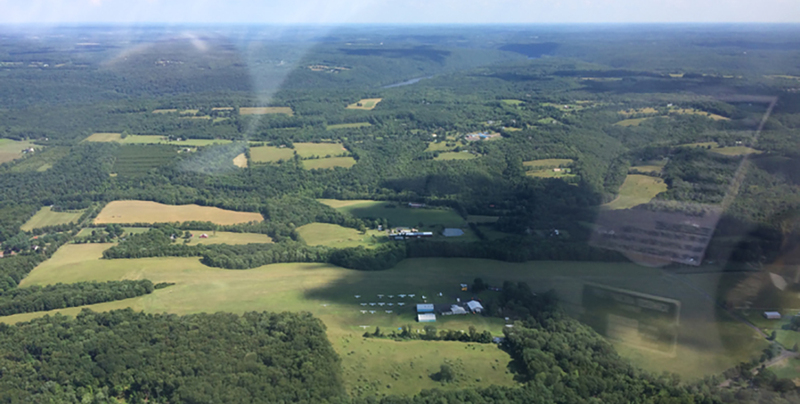 Van Sant Airport on a beautiful day for soaring.